Top left icon = tap lock. uColor selector on left middle icon. Tap seconds to toggle 12/24 hr. The rest of the icons should be self explanatory. If theyre not... well you are here to be tested. 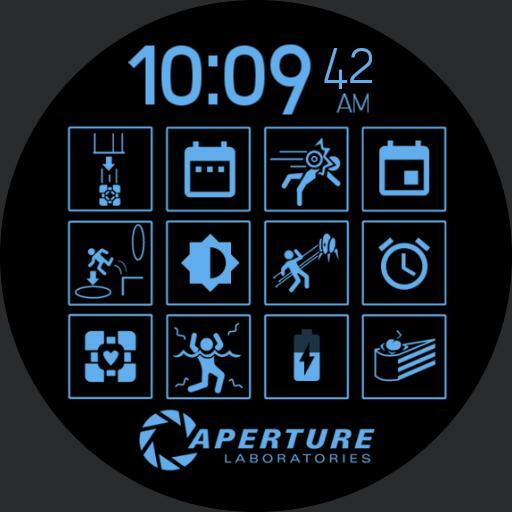 Tap Aperture logo to return to main screen. Repeat tap dim for multiple darkness levels.